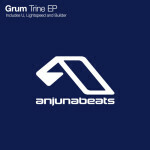 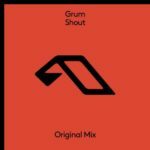 Testament to his prolific production skills, Graeme Shepherd, a.k.a Grum’s first release of the year is a throwback to his Group Therapy 200 set in Amsterdam, 18 months ago. 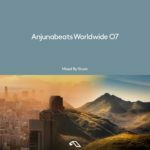 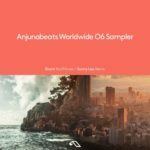 While 2017 saw the the release of groove heavy singalongs “Shout” and “Price Of Love”, plus his acclaimed Anjunabeats Worldwide 07 compilation mix, 2018 begins with a return to his trademark slow burning progressive sound. Two synth heavy house cuts, “Hourglass” and “Mirage” are ideal for the dark dance floor.